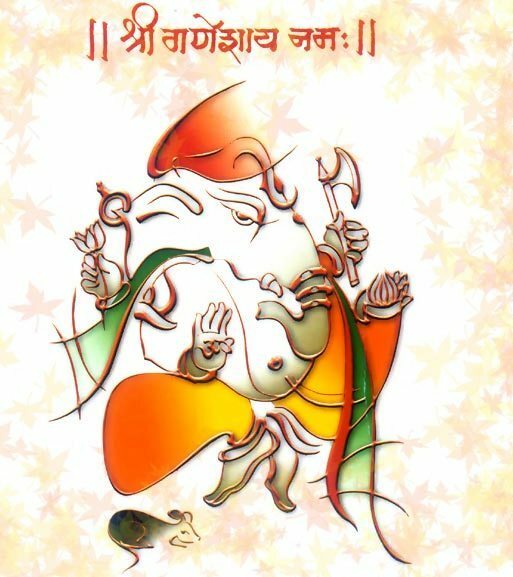 When is Ganesh Chaturthi 2012 ? 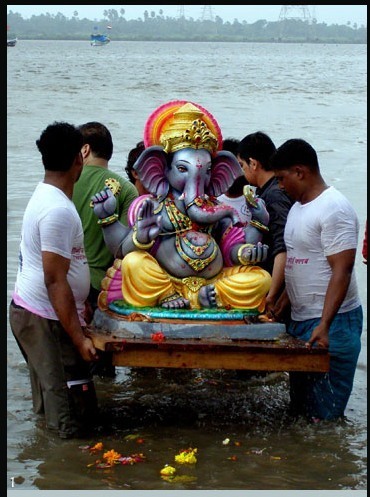 Why to avoid observing moon on Ganesh Chaturthi ? 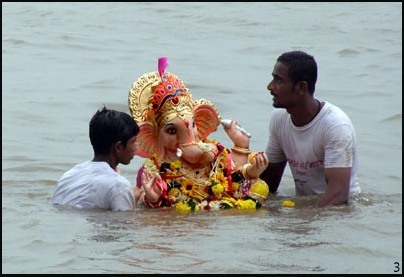 About Ganesh Chaturthi 2012 Visarjan ( Anant Chaturdashi ) ? 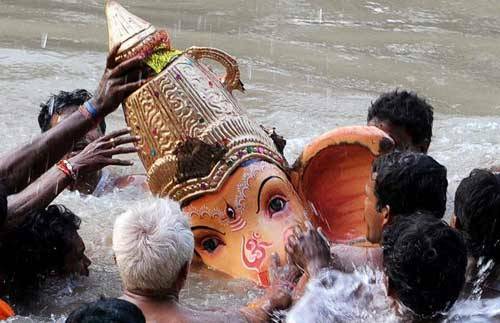 Last day of Ganesh Chaturthi Festival (September 29, Saturday) is known as “Anant Chaturdashi”. 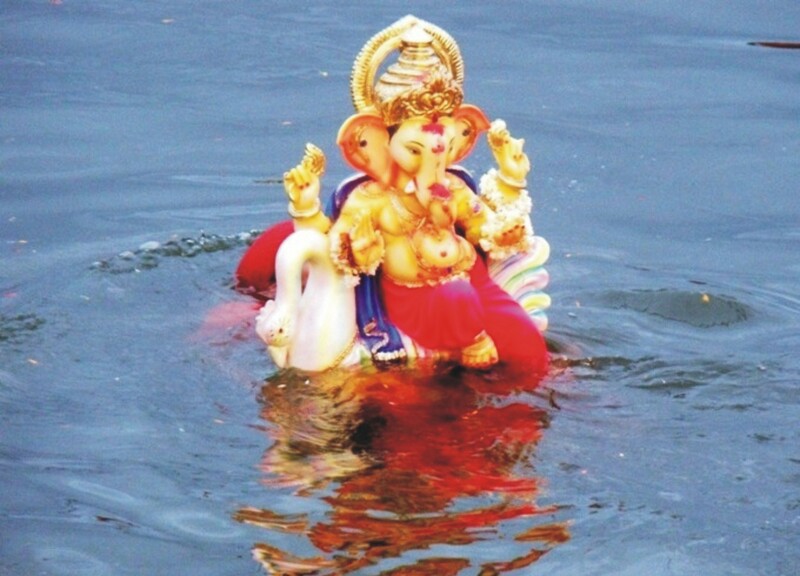 Anant Chaturdashi also known as ganesh Visarjan.